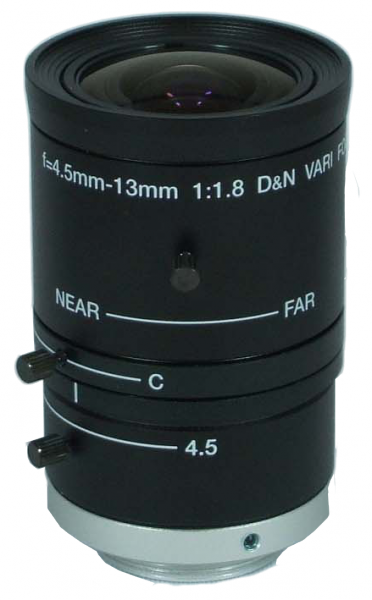 This is our best quality wide angle varifocal lenses. This lens offers excellent picture clarity for high-end security recording. Great for applications that require a wide angle of view with some zooming capability. Also excellent for nighttime surveillance using compatible Day/Night StarDot SC block cameras. Sample applications include: Retail Space, Building Entrances, Parking Lots/Garages, Guard House, Close up Facial shots, License Plate Capture.